Yeah, yeah. I know I'm late. Halloween weekend was a crazy mess. We had flooding (yet again) on Friday, and it shut down the Austin airport. Incidentally, my brother and brother-in-law were supposed to be flying in on Friday. They had to fly into Houston and drive up because of the shut down. Don't they look super happy! 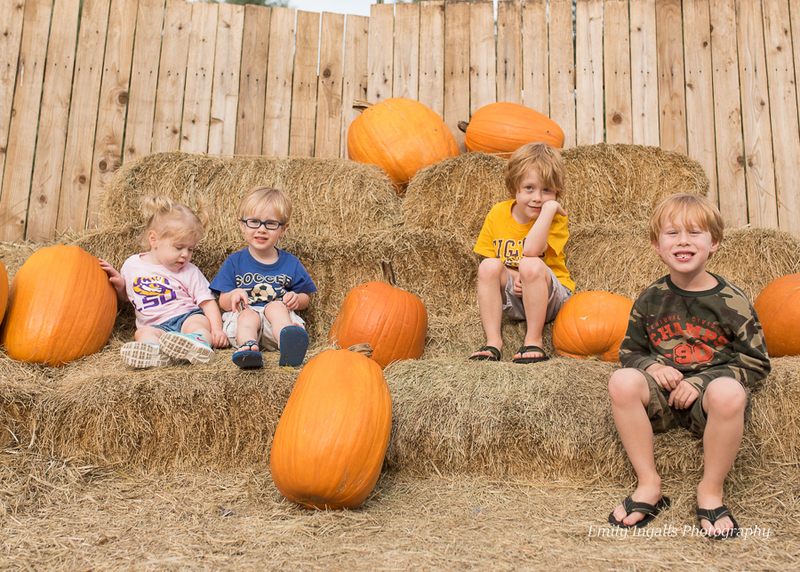 I took the kids to the Pumpkin Patch the Wednesday before Halloween to pick out our pumpkins. Better late than never. Andrew carved two and let Jackson and Cullen carve one all by themselves on Friday. Yes, my 5 and 6 year olds carved up a pumpkin with knives by themselves with no bleeding or limb loss. Wonders never cease! Saturday evening, Andrew, Matt, Ben and I took the kids Trick or Treating. Or as we so aptly name it Trick or Drinking in my parent's neighborhood. Good ol' Makers and Coke were are drink of choice that night. All four in the frame! 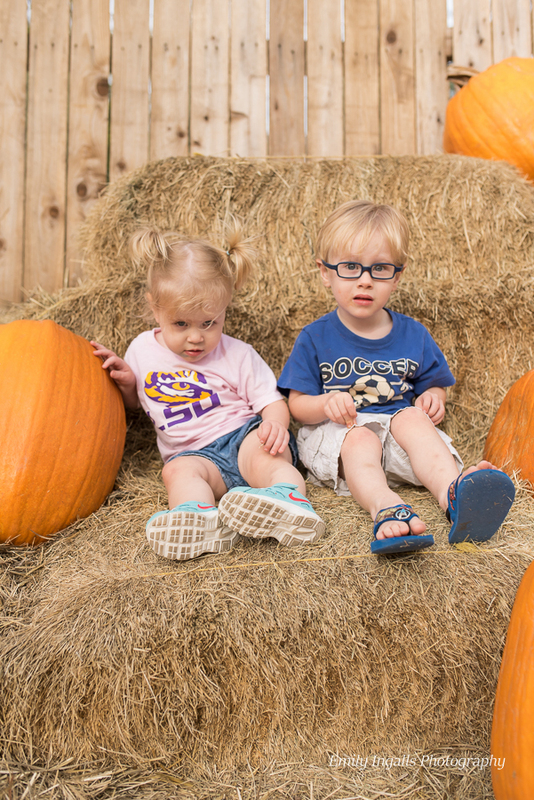 And Sunday afternoon, we hosted Cullen and Sawyer's Birthday Party. Sawyer's birthday was in a few days, so we knocked it all out in one big shindig. Everyone had fun, but we were exhausted. Hell, I'm still exhausted and it was a week ago!